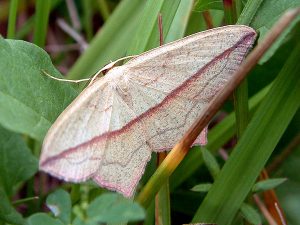 Observation - Blood-vein moth - UK and Ireland. Description: Disturbed in long grass and didn't seem too keen to fly. Disturbed in long grass and didn't seem too keen to fly.